Since we opened in 1995, nothing has changed at George’s Burgers but the sign! Everyday, we dedicate ourselves to delivering food that will satisfy your hunger and the flavor of our food will keep you coming back for more. Santa Monica locals and out-of-towners alike, know and love our burgers because we deliver the same quality they have loved for years with unbeatable value. 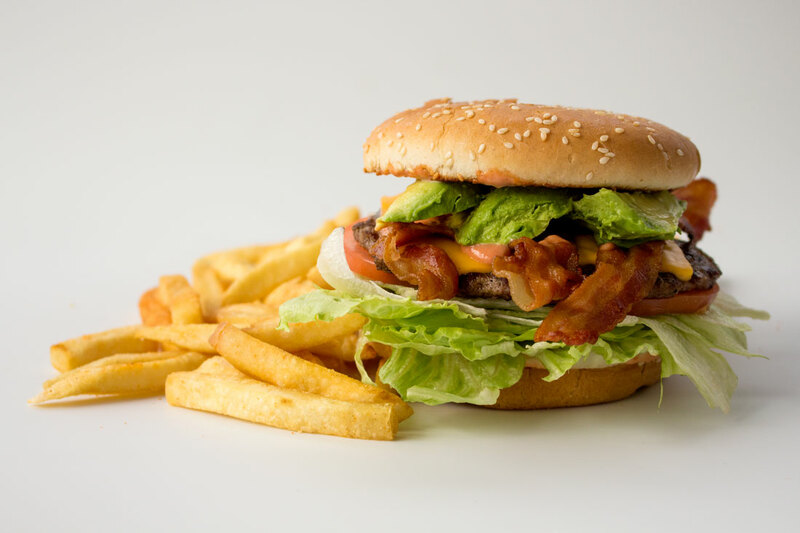 Whether you’re from Northern California, Southern California, or even out of state, just hop on the I-10 freeway and make your way to George’s Burgers for one of the best burger joints in Santa Monica. Our burgers can’t be beat! For more information on our restaurant, please follow us on our social media pages! Check out our Facebook and Instagram! And don’t forget to check out our blog, too!